April 2019 -- 2019 marks the 22nd Anniversary of the Concord Antiques Gallery! This year our very special 20% off storewide sale will take place on April 26th, 27th and 28th. Many dealers will make significant inventory changes, so take the opportunity to preview! 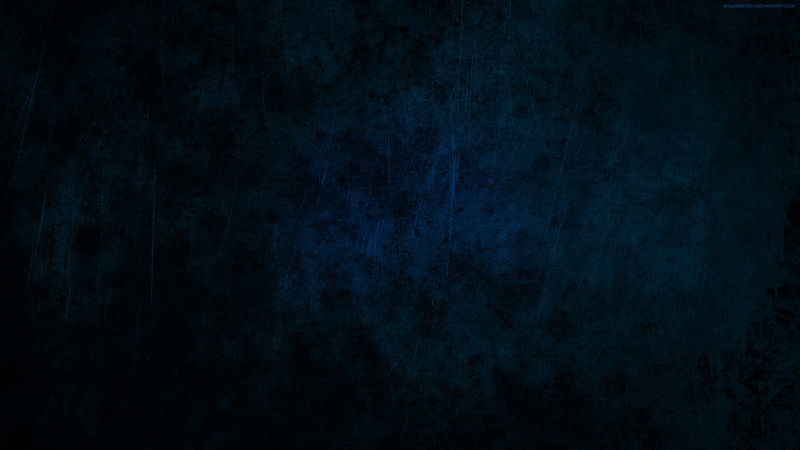 A special announcement and some great news for all our wonderful faithful followers! Just a few blocks down the street on the corner of Dixon Ave and Storrs St., will become the home of "Concord Antiques." The Concord Antiques Gallery is NOT closing and there will be two antiques stores within walking distance to explore. 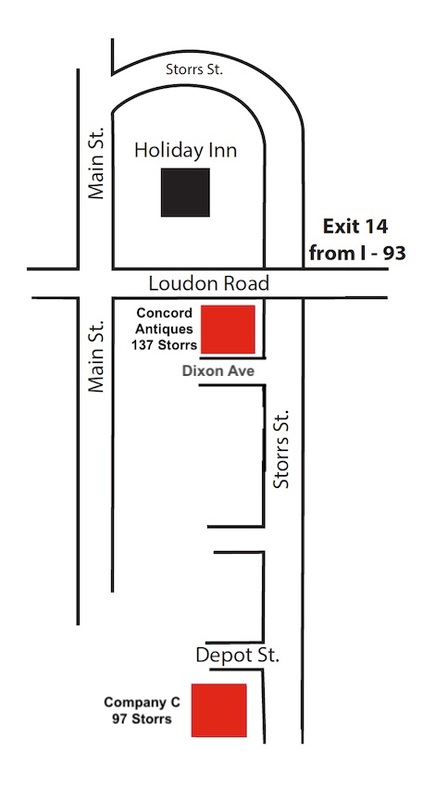 April 1, 2019 will be the opening of the NEW Concord Antiques at 137 Storrs St. "We will follow up with more details on the GRAND OPENING as they become available, stay tuned and thanks for your support!" December 7 2018 -- The Concord Antiques Gallery is excited to participate in Midnight Merriment on December 7, 2018 from 10am to Midnight. The Gallery sale will be 20% off with most dealers participating and many dealers offering discounts beyond 20%. Live music, free coffee. May 2018 -- The Concord Antiques Gallery is honored to have once again (every year since 2005!) been voted "Best Antique Shop" in the Capital Area by a consumer voting survey taken by the Concord Monitor. This is a clear reflection of the quality and variety of our dealers' merchandise, the friendly attentiveness of Gallery staff, and the special atmosphere at the Gallery that makes it a great destination for browsing and shopping. Most of all, the Gallery thanks and has a special appreciation for its patrons, our regular customers, visiting dealers, and out of town visitors.